What is Music to a Dog’s Ear? Is it Really American Made? 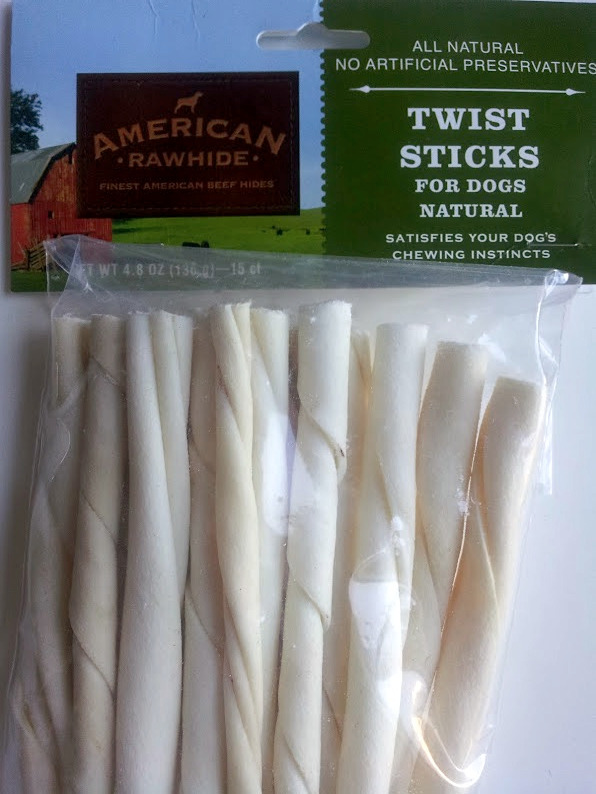 What do you think when you see the name “American Rawhide”? If you are like me, you probably assume that it is made in the U.S.A. This is why I always, always, always check the back of the packaging to confirm it was american made, except for last night. Maybe it was the long day at work I had, or the freezing cold that was getting to me outside, but either way, I didn’t. Victor and I went into the brand new Petco Unleashed on Western Ave. in Roscoe Village to check out their goods. We wanted to see the quality of products they carried in this concept store that began in 2009 in San Diego. Usually my parents bring Maru her favorite from Michigan, but she was out and needed some. I just kept hearing Victor say “not those, they smell, these are American”. I think this went on for a few minutes and up to the counter went. When I got home, I tore them open, threw away the receipt and tossed one to Maru. I then read the back of the packaging, USA Hide- Processed in Mexico. EKKK! I was not happy. Companies know the laws and how to manipulate wording that lets them to call it American Rawhide, because technically it is, though it was shipped to Mexico to be made. But with all of the recalls lately on pet sticks, treats, etc. I feel a little more comfortable buying U.S.A. made products. I dug that receipt right out of the garbage (which you think would be clean, except I just poured food on it) and today they will be going back. If you want to know exactly the quality of food you are getting, know your local pet store and please read the packaging every time very carefully.